Amundi ETF has reported inflows through 2018 hit €3.8bn, with additional data from the Deutsche Bank Global ETF Annual Review pointing to total AUM reaching €38.6bn, which would put the provider in fourth place in Europe by AUM. The Deutsche Bank data further suggests that the provider took 30% of European ETF market inflows targeting emerging market equity ETFs, close to 35% of inflows targeting European equity ETFs, and 25% of inflows targeting world government bond ETFs. The growth in inflows did not stem solely from new product launches, but "ability to successfully serve the needs of clients with both core and specialised strategies", according to a statement from Amundi ETF. 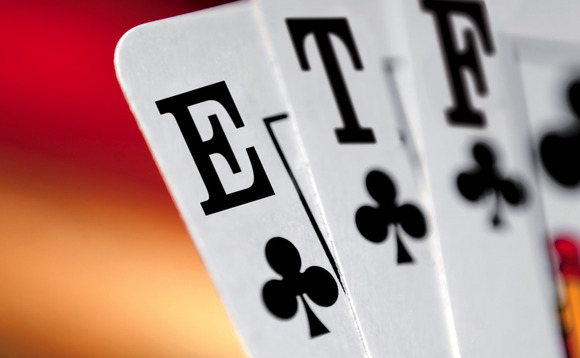 Additionally, "investors continue to embrace ETFs at a healthy pace," said Fannie Wurtz, managing director of Amundi ETF, Indexing and Smart Beta. Beyond Europe, the provider listed 19 Ucits ETFs on the Mexican Stock Exchange for local investors. Expansion of the Ucits ETF franchise is one of three pillars of future growth announced today. The other two include: meeting rising demand from distributors for ETF based solutions as the industry adapts to Mifid II implementation; and reconciling passive investing with SRI objectives as part of Amundi's group wide three year ESG plan announced in October 2018, through which it wanst to double passive ESG assets.